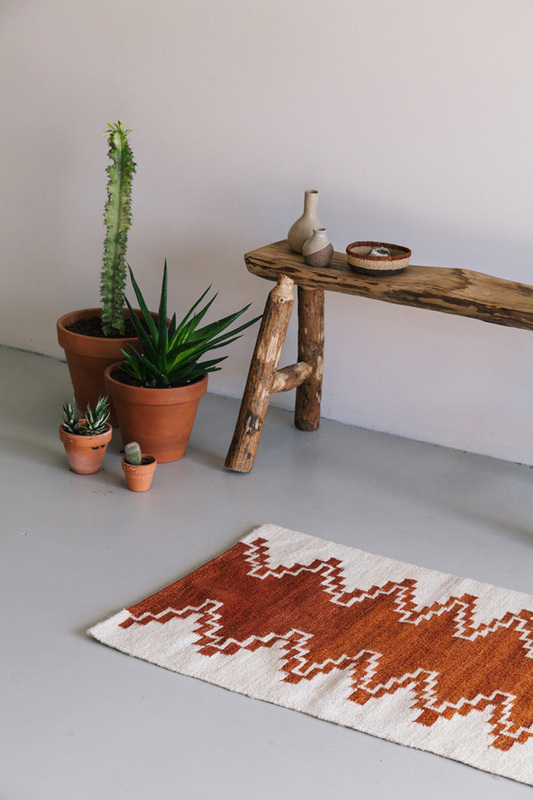 The new Pampa Mini Rugs collection may be small in size, but they’re definitely big on style. 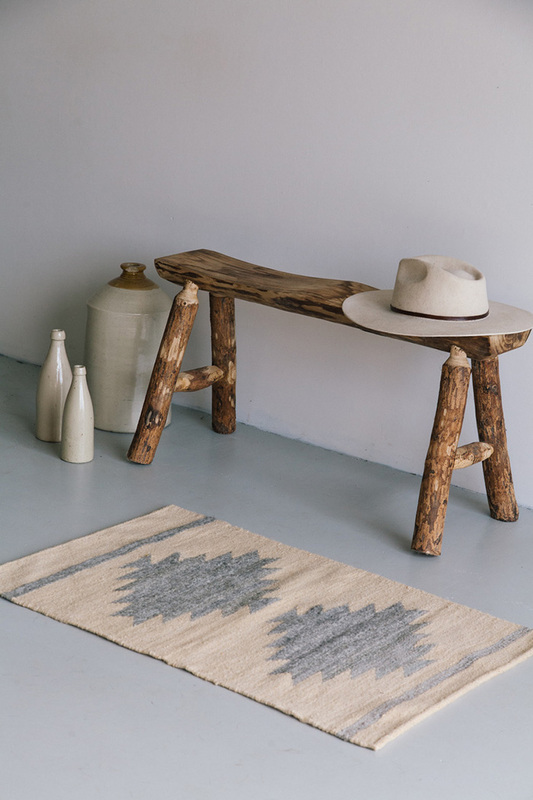 Inspired by the traditional designs and earthy colours and natural fibres of their signature Pampa textiles, the new Mini Rugs are the perfect addition to kid’s bedrooms, or use them as ‘his and hers’ bedside rugs. 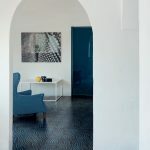 They’re also great accent pieces for smaller rooms where space is limited (or just when you want to road test the Pampa rugs before splashing out on one of their full size beauties!). 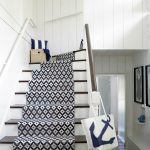 You can even hang the Mini Rugs as a decorative wall feature. 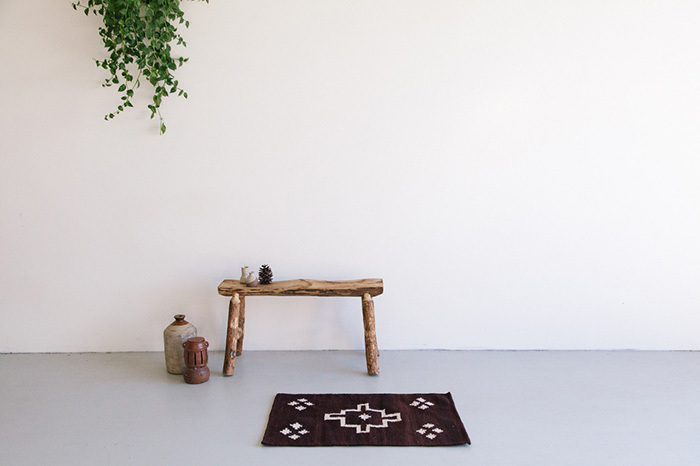 Just like the rest of their textiles range, Pampa Mini Rugs are sourced for fair prices from artisans in remote parts of Argentina. Every purchase helps to preserve the woven heritage of the Monte and create a sustainable income for women weavers, their families and communities. 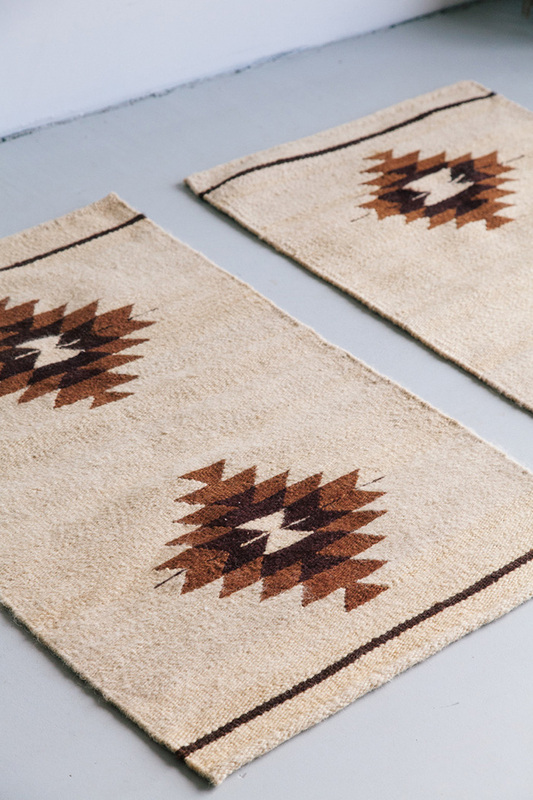 To make their Mini Rugs, Pampa called on a group of talented women who aren’t able to weave bigger rugs because they are older in age. 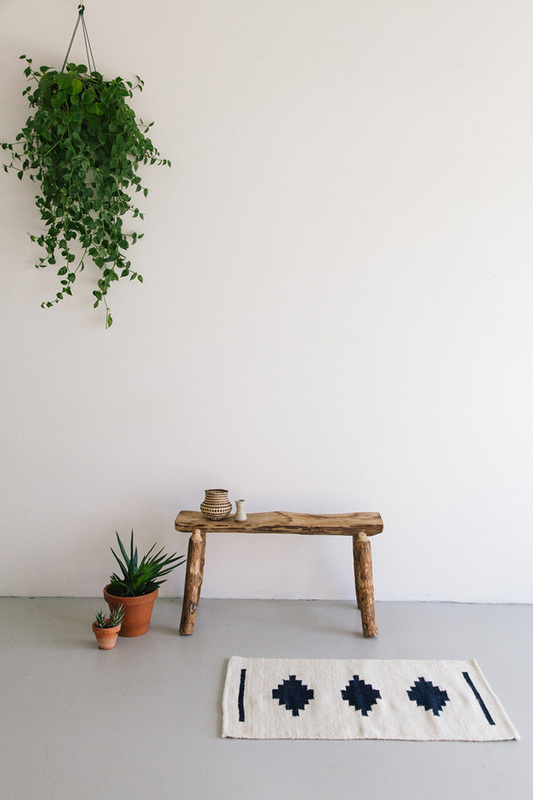 “When we first presented the idea of Mini Rugs to them, they jumped at the opportunity to keep practicing the art they love so much, stay close to their looms and play an active role in preserving their local heritage and traditions,” says Pampa. 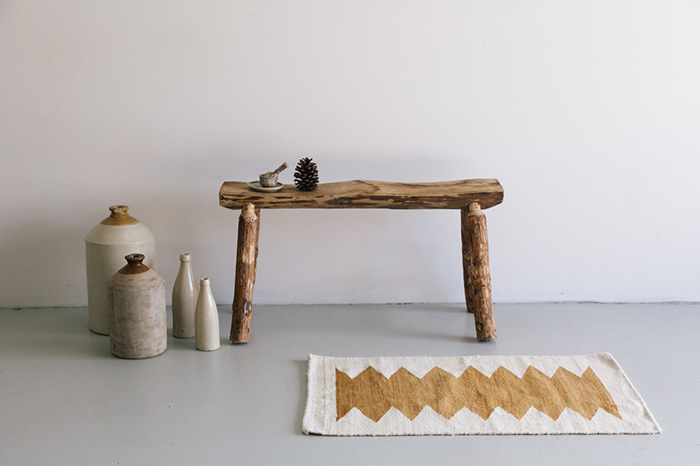 The Pampa Mini Rugs come in a smaller, 90cm x 60cm size. Purchase as a pair or a single Mini rug. 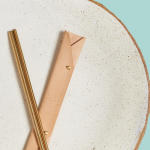 Shop the collection and just try to pick a favourite! 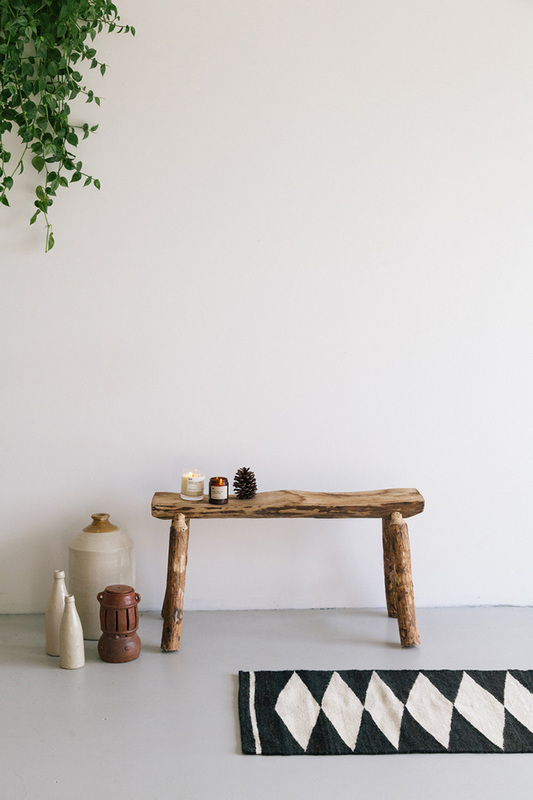 Shop a treasure trove of homewares and decorator beauties via our local directory.